Inequalities in the Early Years examines poverty’s effects on children and provides workable solutions for decreasing childhood inequalities through the formal education process. 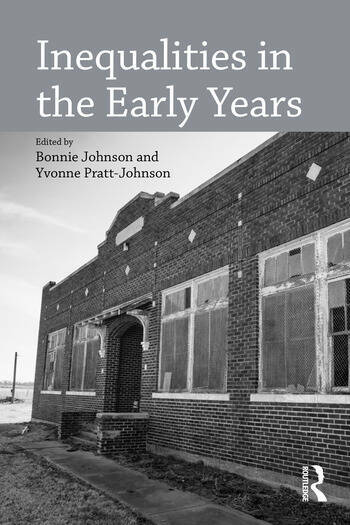 This powerful edited collection explores early childhood inequalities across ten disciplines: earth sciences and geography, life sciences, physical sciences, technology, mathematics, history, society and social institutions, business and economy, the arts, and sports and recreation, following Kipfer’s delineation of broad subject areas of knowledge. The volume reaches beyond the domain of education to include multiple perspectives from scholars in the aforementioned disciplines. Bonnie Johnson is Professor of Education at St. John's University, New York City. Yvonne Pratt-Johnson is Professor of Education at St. John's University, New York City.